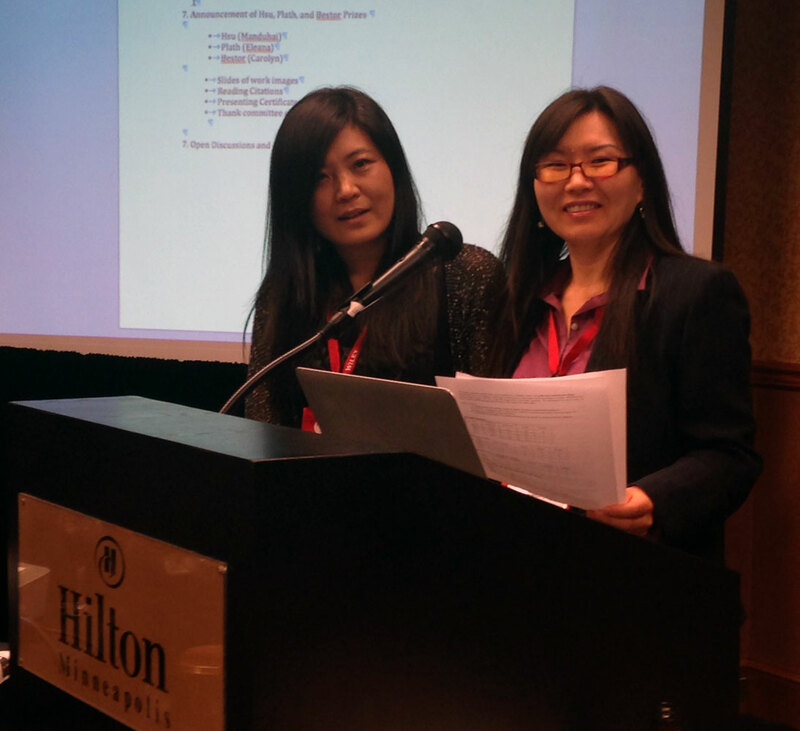 The Society for East Asian Anthropology awards the 2016 Francis L.K. Hsu Book Prize to Jie Yang, Associate Professor of Anthropology at Simon Fraser University, for her book Unknotting the Heart: Unemployment and Therapeutic Governance in China (Cornell University Press 2015). Unknotting the Heart is an extraordinary ethnography that charts new territory in our understanding of the ways in which neoliberal governance, psychotherapy, and affective labor come together to shape subjects and subjectivities during mass unemployment as former socialist-style industries in China transform into global manufacturers. Based on many years of in-depth fieldwork in urban China, Jie Yang explores the plight of laid-off workers as the state psychologizes their condition and promotes what Yang calls “fake happiness.” Jie Yang brilliantly shows the tension between the Chinese state’s “therapeutic governance,” which employs western-style psychology, and the workers’ own attempts to deal with the astonishing transformations taking place around them. Jie Yang shows how therapeutic governance disrupts existing values and habits by promoting self-enterprising and self-reflective subjects who are expected to fit current market needs. This process further genders the population, often in traumatic and disturbing ways. As external and connected selves are pushed to transform themselves into internal and self-reliant selves, the therapists, not surprisingly, solidify their position as Communist Party authorities. Their combination of political and therapeutic roles legitimates and naturalizes their psychological knowledge and authority. Unknotting the Heart is an innovative, ethnographically nuanced, and theoretically sophisticated book about the contemporary condition. It is anthropology at its best. This is a contribution to anthropology at large, and it will inspire anthropologists and students of all sub-disciplines and all regions to think creatively and deeply for decades to come. Hsu Book Prize committee chair Manduhai Buyandelger awards the 2016 Hsu Book Prize to Jie Yang for Unknotting the Heart. The SEAA’s annual book prize is named for the late Francis L.K. Hsu (1909-2000), renowned cross-cultural anthropologist and former president (1977-78) of the American Anthropological Association. The Hsu Book Prize is given to the English-language book published in the previous calendar year judged to have made the most significant contribution to East Asian anthropology. 18 books were submitted for consideration for the 2016 prize from a diverse range of scholarly publishers.The 2016 Hsu Book Prize selection committee was chaired by Manduhai Buyandelger (2014 Hsu Book Prize recipient and Associate Professor of Anthropology at MIT) and included Jong Bum Kwon (Associate Professor of Anthropology at Webster University), Glenda Roberts (Professor of Anthropology at Waseda University), and Priscilla Song (Assistant Professor of Anthropology at Washington University in St. Louis). Yang, Jie. 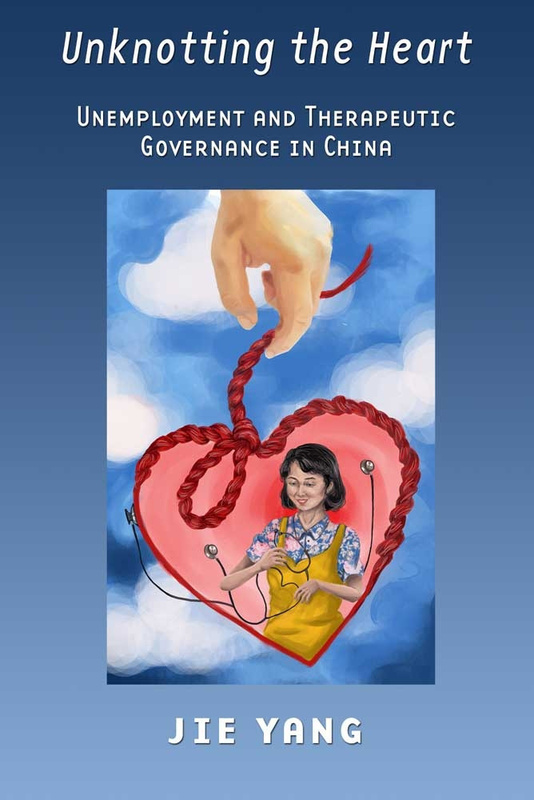 Unknotting the Heart: Unemployment and Therapeutic Governance in China (Cornell University Press 2015).